Edda Göring was "the Shirley Temple of Nazi Germany" surrounded by wealth and luxury looted from persecuted Jews. She defended her father's legacy until her death. 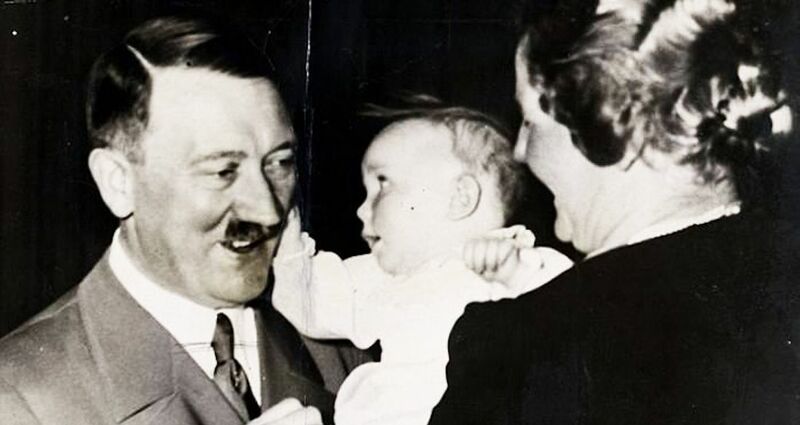 The only daughter of Hermann Göring, according to The Telegraph, was the “Shirley Temple of Nazi Germany” and she grew up in a luxurious countryside estate in Carinhall with invaluable, looted art and wealth at her feet. When the Nazi dream of conquering the world came tumbling down in 1945, however, her father was convicted of war crimes at Nuremberg. Her godfather had already famously killed himself by the time her father decided to follow suit. Unwilling to stand his own execution, Göring took his own life with a cyanide capsule in his jail cell in 1946 when Edda was eight years old. 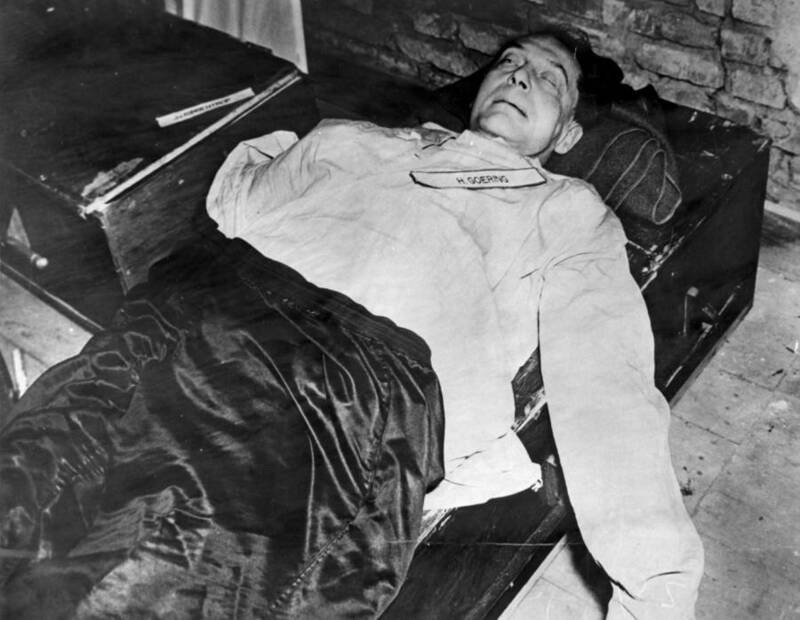 Wikimedia CommonsHermann Göring after his suicide by cyanide, Oct. 16, 1946. Unwilling to waver from her overall defense of her father’s legacy and contributions to Nazi Germany’s war efforts, Edda Göring became a totem of Germany’s Nazi relics — a symbol of a generation seemingly incapable of reassessing its role in history. 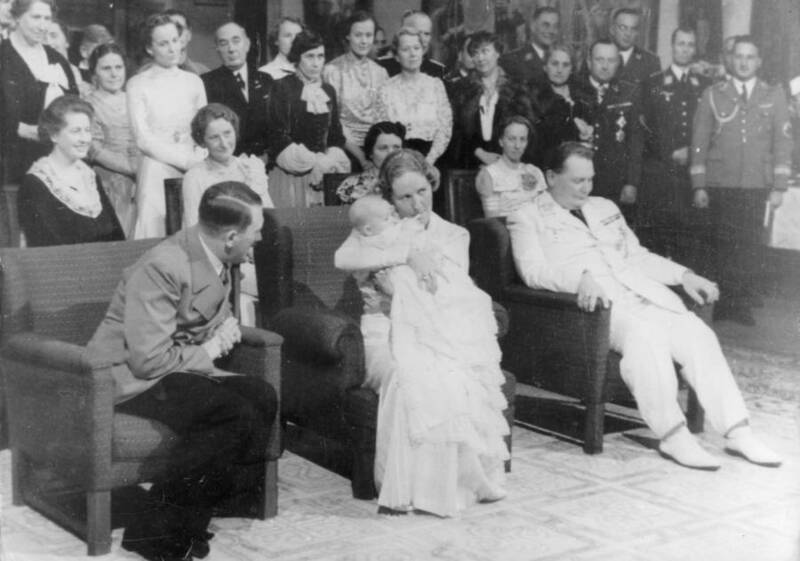 When Göring committed suicide after the war came to a close, however, Edda and her mother actress Emmy Sonnemann were forced to live in a cottage without running water or electricity. They subsequently moved to Munich where Edda’s mother worked as a law clerk, and later, for a surgeon. Edda’s feelings regarding the stark transition from riches to rags were still quite raw in her later years, as she felt it unfair that the German government confiscated everything her father had stolen as a Nazi leader. In her mind, the new government was merely acting as thieves, enriching themselves from her own, personal property. When her request was given its time in court in 2015, the hearing lasted mere minutes, and her request was denied. The Bavarian state government would not be returning any of her father’s art collection to her, as it wasn’t his to give. A 1986 Swedish television interview with Edda Göring. She defended her father until she died in Munich at 80 years old on Dec. 21, 2018. Though nearly three months have passed, the municipal administrative authority for the City of Munich only confirmed her death this week, offering no further details nor specifics. According to German news reports, only a few close members of Göring’s life were notified of her passing — with her body being buried in an anonymous grave and location. This is presumably out of fear of desecration or providing those with similar mindsets from having a place of affirmation. Nobody quite knows where Göring has been buried, though the likelihood of her grave being in Bavaria is quite high. Germans like Göring continued to defend the regime’s merits during a time that saw a whole new generation trying to begin anew. In the end, her death marks yet another nail in the coffin of Nazi Germany’s generation and those who immediately followed. Next up, read about Geli Raubal, Hitler’s one true love and niece. Then, learn about William Patrick Hitler, Adolf Hitler’s nephew and U.S. Navy veteran.